Remembering the listening booths and the cardboard sleeves that were given with purchase of all records.Comment: Dave Goss. 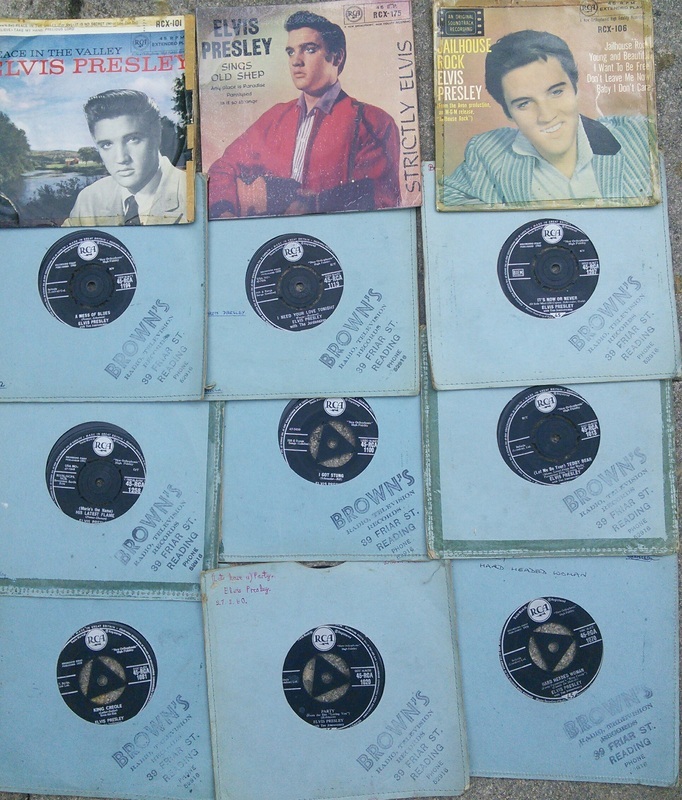 I live in mid Wales but just bought a dozen Elvis singles and EP's on eBay. 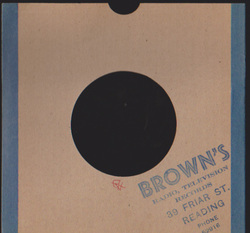 The 45's, from 1958 to 64 all came in cardboard sleeves with the Brown's stamp. Just did a quick Google search to see if there was anything about Brown's and found this interesting site.